This is a shameless plug for my future sister in law. 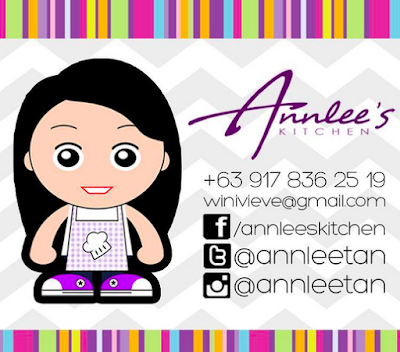 She's the master baker behind Annlee's Kitchen and she makes really good cakes. I'm not biased, I'm just telling the truth. Her cakes are really good - you know why? Because she uses only the finest of ingredients, makes them herself and doesn't use substitutes! Last March, when Kailee celebrated her birthday - she made us a cake. It was very pretty. 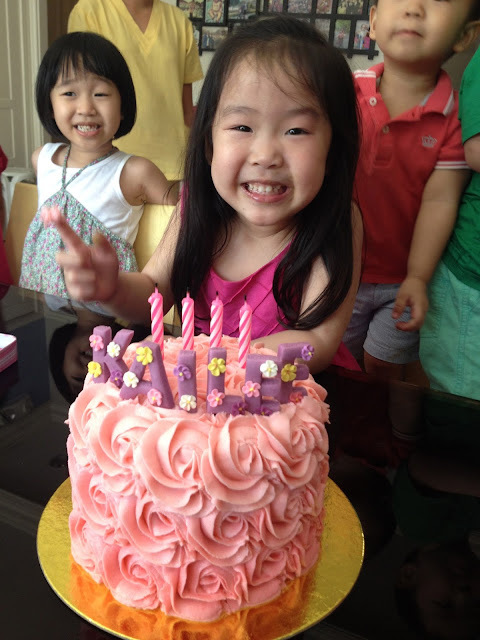 I gave her free hand on the design, with just one small request - to make the cake as pink as possible! Very pretty right? Kailee was just so happy! Look at her smile!! :) The cake was made beautifully and it smelled so good toooo! We were all very excited!! Of course, I had to slice the very pretty and well made cake - and look at the surprise inside! MORE PINK! Hahaha! 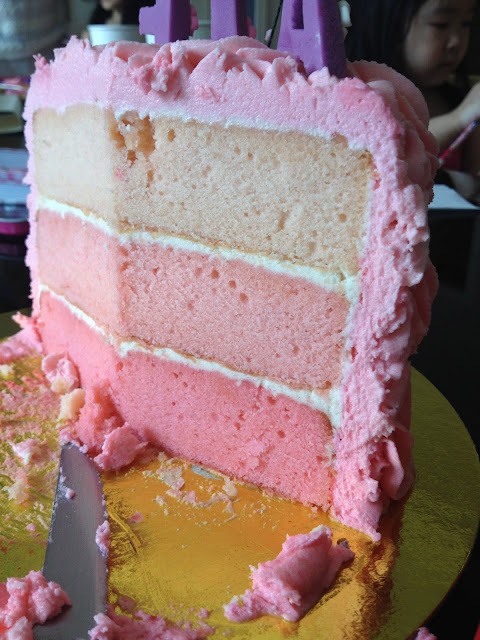 That's three (3) layers of PINK cakes! Galing diba?? Look at the detail!! OMG.. I can't help gushing.. The cake was soo good! Even my mommy friends all agreed too! Would you believe that we almost finished it all? Even the kids wanted more! I had to leave some to let my mom try it. And guess what - after a few days - the cake still tasted so good, it was still soft and moist! If you're looking for a cake maker - please contact Annlee of Annlee's Kitchen! I swear, you won't regret it! 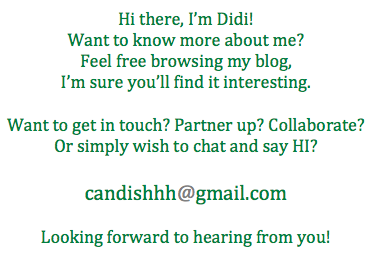 She's very nice and very professional! !